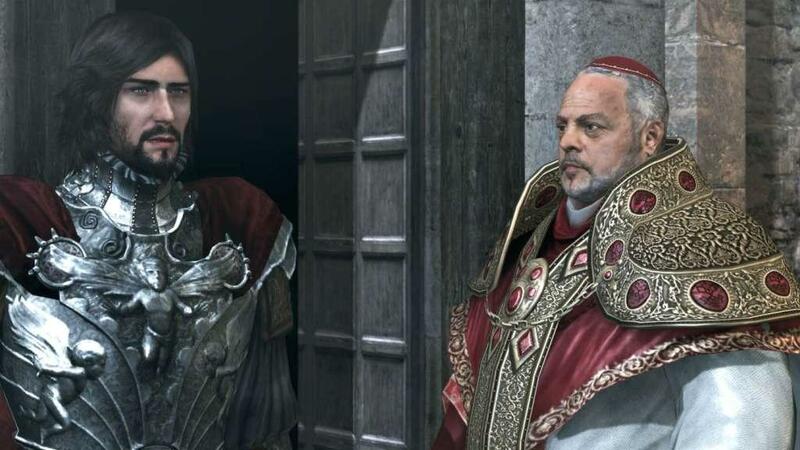 Make history as the legendary Master Assassin, Ezio Auditore da Firenze, in this compelling collection including Assassin’s Creed 2, Assassin’s Creed Brotherhood and Assassin’s Creed Revelations acclaimed single-player campaigns plus all DLCs, with enhanced graphics. 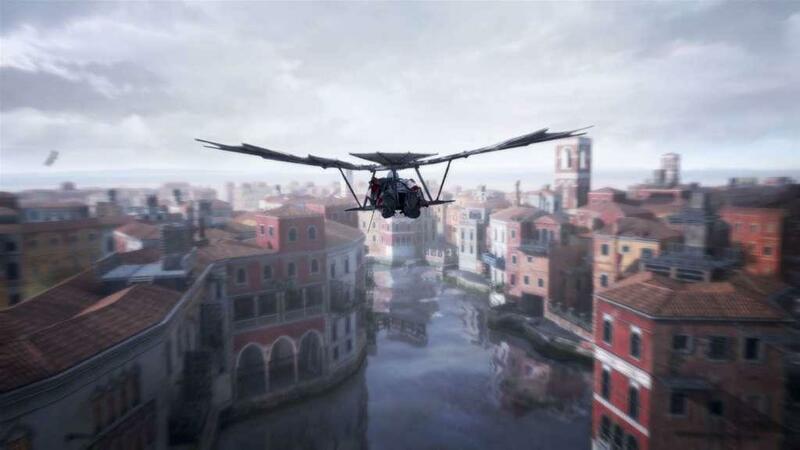 Also enjoy two short movies, Assassin’s Creed Lineage® and Assassin’s Creed Embers™ for the complete Ezio experience. 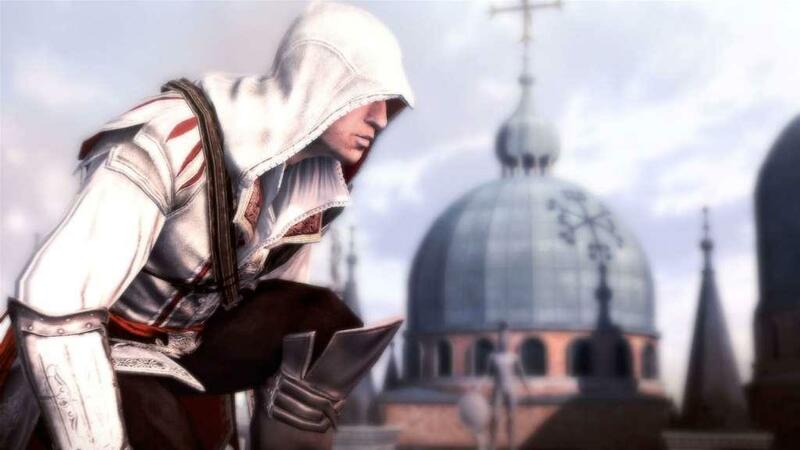 Live and breathe as the famous Ezio Auditore da Firenze. 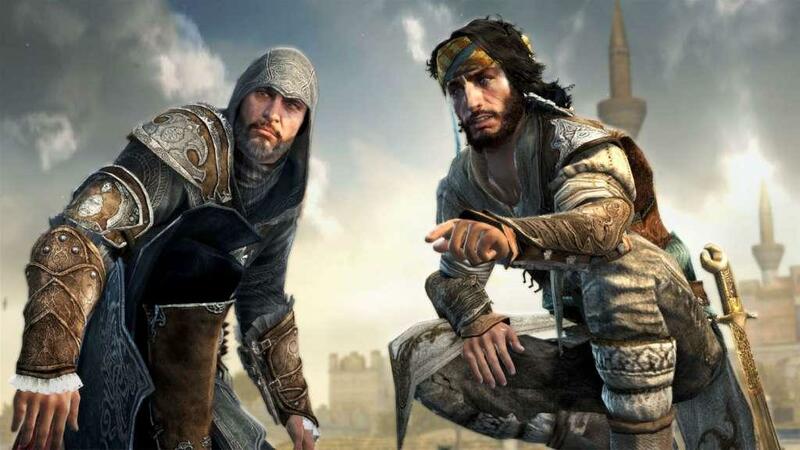 Learn the ways of the assassins and seek vengeance for the betrayal of your family. Travel through 15th century Renaissance Italy and onto its greatest city Rome then finally onto 16th century Constantinople. Wearing the clothes and weapons of your father, become a leader and rise to command the entire Brotherhood. 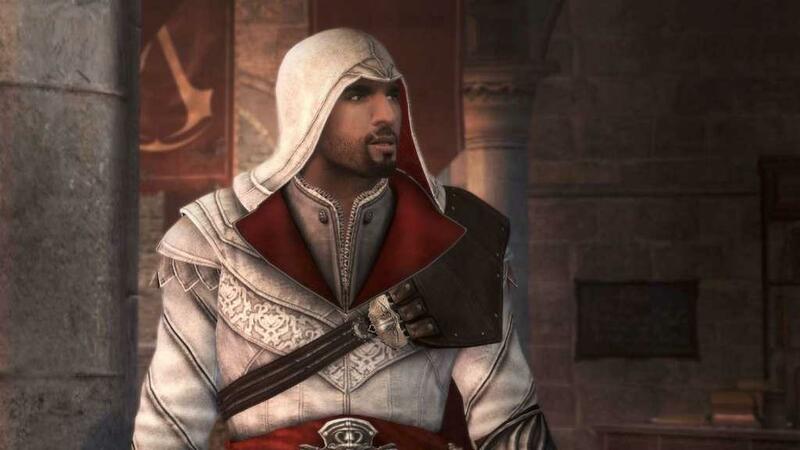 There you will eventually walk in the footsteps of your legendary mentor Altaïr, defeat your mortal enemies and reveal the truth about the Creed.